Karan Vafadari and Afarin Niasari. Karan Vafadari, (Cooper Engineering Alum ‘87), has been detained by Iranian authorities, according to the International Campaign for Human Rights in Iran. 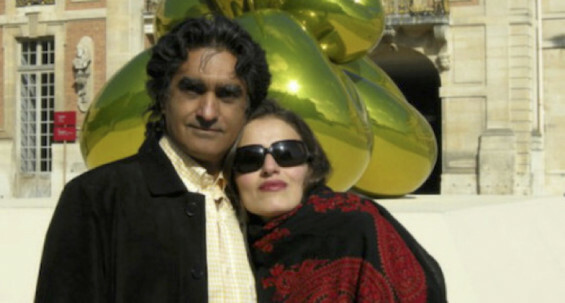 He and his wife, Afarin Niasari, were arrested by the Islamic Revolutionary Guards, and have been held without access to counsel or formal charges since late July in connection with an art gallery they had been directing in Tehran. After months of silence, Afarin’s sister, Kateh has written a letter to Supreme Leader Ali Khameni which calls for the couple’s immediate release and asserts that they have been subjected to "extortion, property seizure and national security threats" since their arrest earlier this year.